The Saint Paul Central Library is a stunning vessel, with floor to ceiling marble in many of the hallways and reading rooms. She cost approximately $1.5 million back in 1914, so you can imagine how opulent the interior is. I particularly like the staircase and chandeliers. This is day 329 of Photo 365. 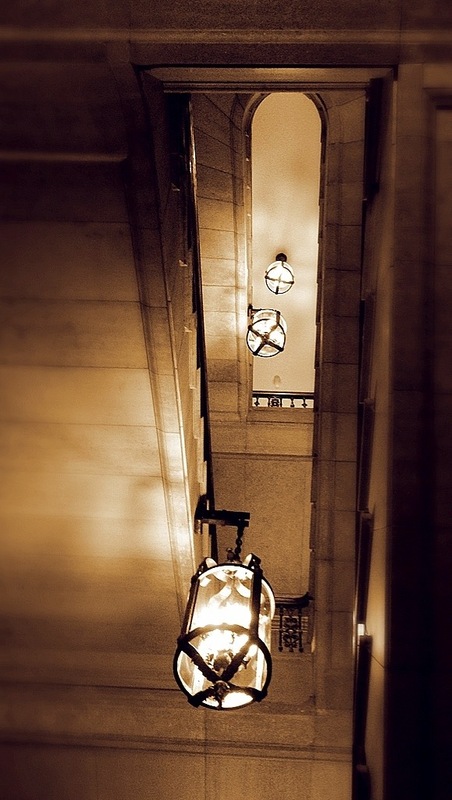 This entry was posted in Photography and tagged Saint Paul. Bookmark the permalink.